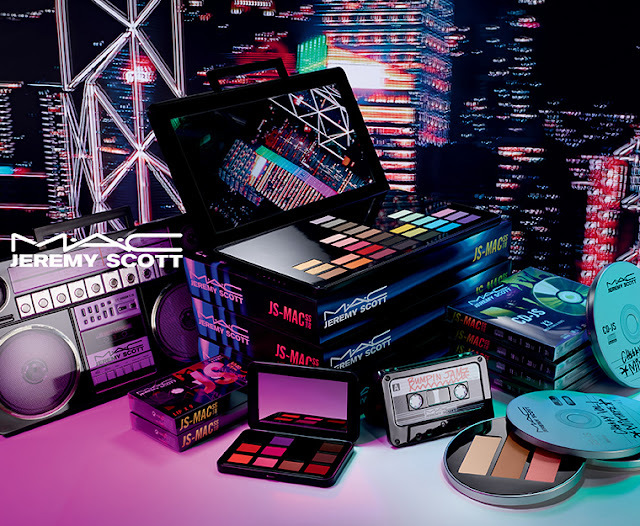 MAC Cosmetics collaboration with Jeremy Scott, American fashion designer and the creative director of the fashion house Moschino launched at the start of February 2018. 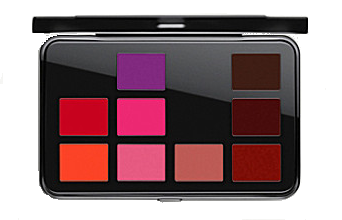 Hailed as one of fashion’s rebels, Jeremy Scott creates decadent high fashion from American cultural obsessions. With a fanatical following of pop music’s biggest icons, the irreverent designer provokes and pushes into fashion’s outer limits. This small limited edition Capsule Collection which was no less than two years in the making is inspired by Scott’s passion for music. 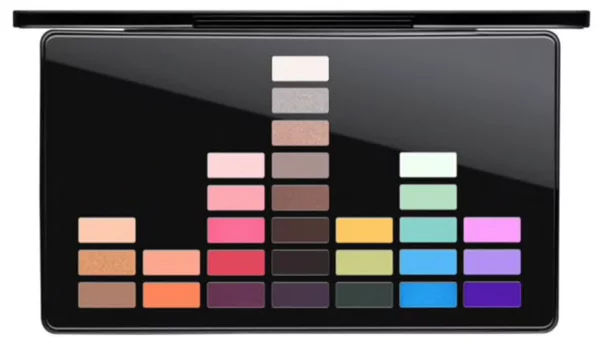 The collection pays tribute to the early days of hip hop, with 80’s-inspired boombox-shaped eyeshadow palette, a tape cassette lip palette, and cheek palette in the form of a CD! 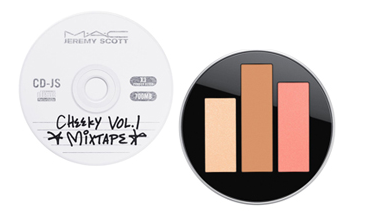 Packed in a CD-shaped compact and it includes a powder blush, bronzing powder, and highlighter.